Edwiser - LMS Solutions Under One Roof! Moodle Products to Enhance e-Learning! Are you getting overwhelmed by the tedious process of setting up a training platform for your company? Worried about the huge number of learners you’d have to manage? We’re here to help smoothen the entire process for you! 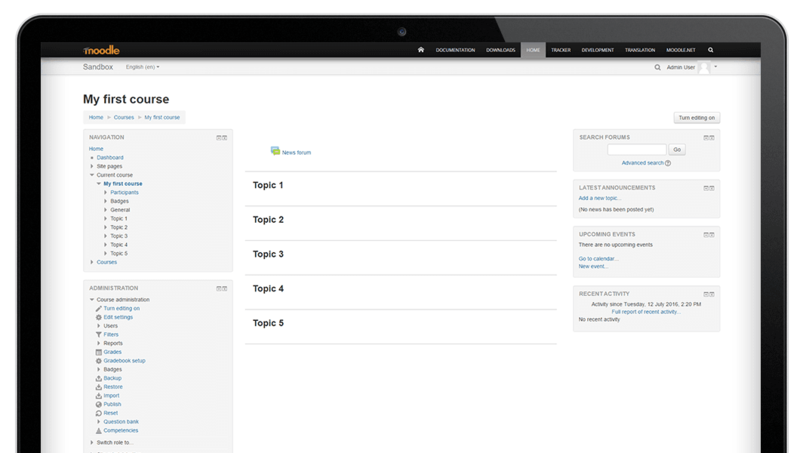 Set up your LMS in 5 easy steps! 3. Now just sit back and relax! Let us work our magic! 4. Start creating your courses and on-board your learners! 5. Enjoy an Uber learning experience! itself as one of the leading powerhouses in the e-Learning industry. changed the face of the entire Moodle Ecosystem. Edwiser runs on a belief that’s held together with Upgrade and Experimentation. What makes Edwiser stand out? our team goes beyond the same old development and marketing. We’re artists, committed to taking your Moodle game to the next level, all the time. Want to give your Moodle a touch of elegance? Unparalleled LMS expertise is one-click away! We understand that a well implemented LMS is a cost-effective and efficient solution for online training needs. However, even the leading off-the-shelf system might not suit your business requirements. Talk to our e-learning experts to maximize your LMS’ potential.